Is it snowing in Snowmass ?Thank you! 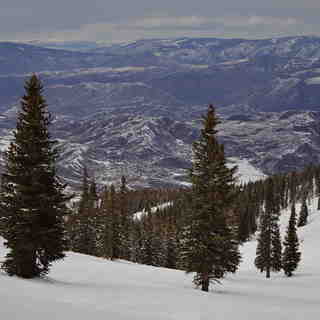 Snowmass, while part of the Aspen ski circus, is really a resort unto itself about 15 minutes from the town of Aspen. It has its own complete village. 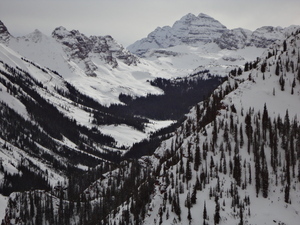 While you certainly would want to visit Aspen, you don't need to do so. It's all here. 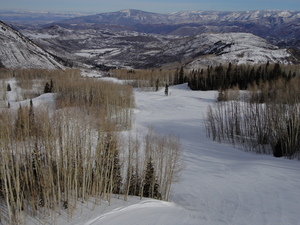 The favorite run of all intermediate skiers in the world is at Snowmass known as the Big Burn. 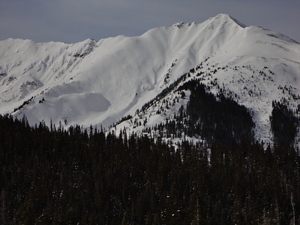 There's plenty of wide open skiing in this favourite Colorado resort complex., which is the second largest area in the state. There are 5,300 beds at base with 95% ski-in/ski-out access. 9,000 additional beds are within 12 miles. A free shuttle service is available to all ski areas. Additional lodgings are available at Aspen. Camper facilities are in KOA campground within 20 miles. Only daytime parking at Snowmass. Snowmass is best overall resort in the lower 48! no question! it has everything and the snow to boot.